The Klipsch Stream App gives you access and full control of your Klipsch Stream Wireless Multi-Room Audio system, delivering high resolution streaming audio to any room of your home where your Klipsch Stream-enabled sound bar, wireless speaker, tabletop stereo speaker system, or wifi amplifier is located. 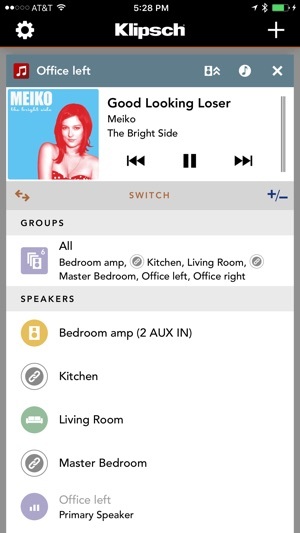 Using the Klipsch Stream app on your phone or tablet, easily select the room(s) you want to listen to music in and select the source you want to listen to. 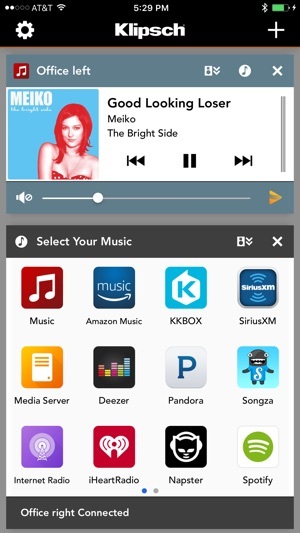 Choose from a variety of internet streaming radio stations, content stored on your phone/tablet, content stored on a network attached storage drive, or even your CD player or turntable (when connected to the Klipsch Gate or Powergate product). The Klipsch Stream app easily allows you to set up and name the rooms in your home where your Klipsch Stream-enabled products are located and gives you full control of volume. Choose one room or stream to them all at once for a complete multi-room audio experience. 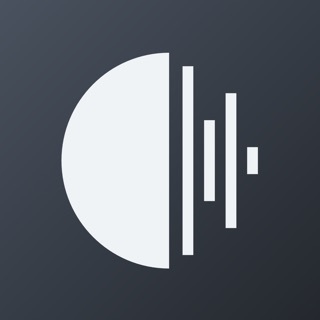 The app offers built-in streaming options: stream from worldwide music services; use AM/FM and Internet radio, connect to DLNA servers, or play anything from your device's music library, including your iTunes playlists. 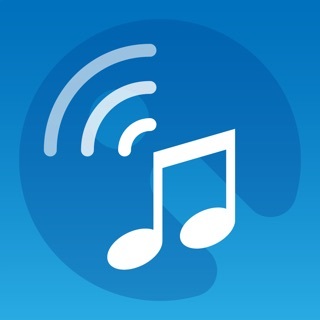 The app automatically organizes and indexes the music for you. 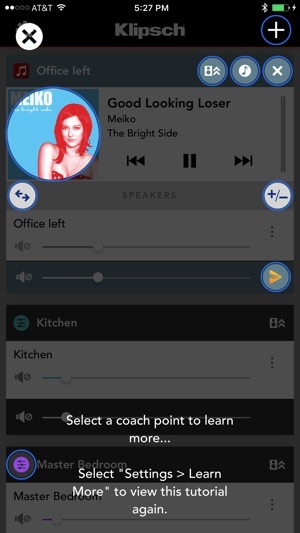 The app also handles set-up for your speakers, and gives you full control of volume and speaker selection. 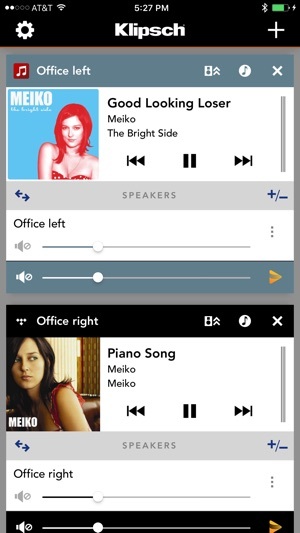 Choose one, set up speaker groups, or stream to all of them at once. Manage speaker groups for Spotify Connect, too. Please note that the Klipsch Stream app is the companion app to Klipsch Stream Wireless Multi-Room Audio products or other DTS® Play-Fi® enabled products and is not intended as a standalone application. 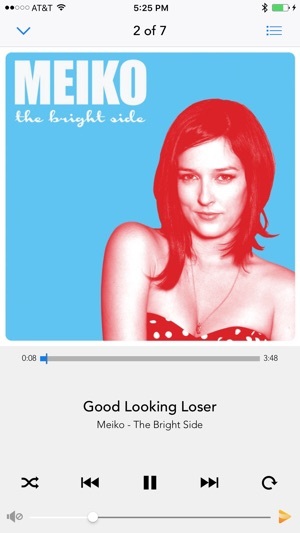 They call it the future of streaming music cause it sure ain’t the present. Even freshly updated I have to reboot the PowerBridge multiple times a day to keep it paired with my phone, and even then it sometimes can’t find the device. Very frustrating, to say the least. I love that I can stream local radio, though, that is a plus when it works. 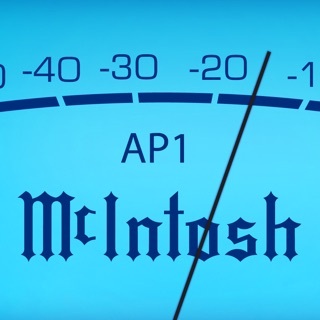 Now, about incorporating Apple Music into the app... never mind. The app used to not work and take a series of closing it out and reopening before it would stream internet radio. Now it seems to be fixed, so I’m giving it 4 stars. This update, just like the last, turns a perfectly working speaker into one that does not work at all. The last update required several hours work before the speaker was functional again. Why do you repeatedly release updates that do not work? I was perfectly happy with the original version. It’s a speaker. It should play music regardless of what updates are pushed through the apple store.